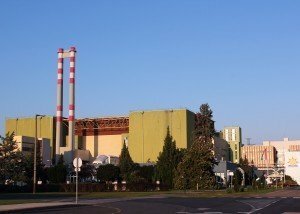 Budapest (MTI) – Mihály Varga, Hungary’s economy minister, discussed cooperation in the areas of industrial policy, digitalisation and electro-mobility with his Slovenian counterpart on Monday. Opportunities for cooperation include modernizing industry and the so-called fourth industrial revolution of digitalisation development, the ministry said in a statement. Varga and Zdravko Pocivalsek, Slovenian minister for economic development and technology, also agreed to prepare an electro-mobility cooperation agreement. 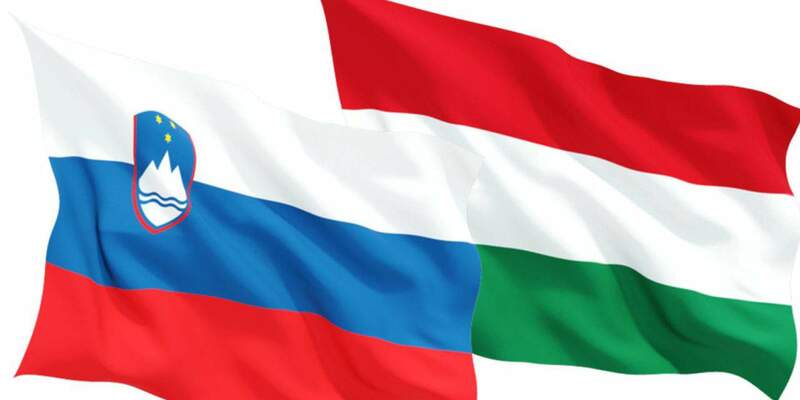 Hungary supports Slovenia in tightening cooperation with the Visegrad Group in economic affairs with special consideration given to boosting the region’s competitiveness, Varga said. A highlighted topic of discussion was Budapest’s bid to host the 2024 Olympic Summer Games, which Slovenia supports, the statement said. 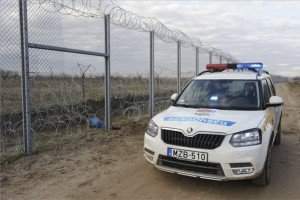 A successful bid would not only offer an opportunity to Hungary but it would also benefit the whole of central Europe, Varga told his counterpart.